Crafted to challenge the impossible. Getting unimaginable power finally within reach. Ridiculously irresponsible amounts of performance. Made with an unforgiving design in pursuit of absolute performance for anything you throw at it. This machine handles every task with ease, shredding hard & pushing limits beyond breaking points. 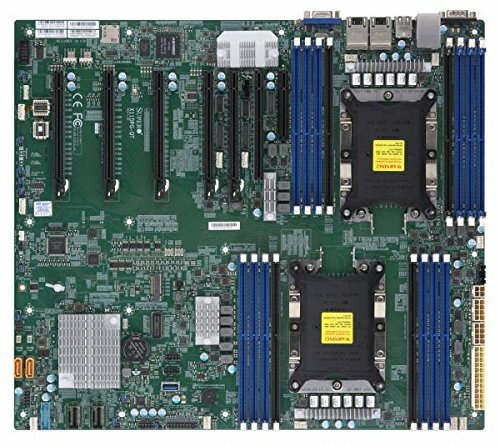 Built with server class specifications putting out mind-bending performance, smashing through anything, deploying breathtaking firepower at warp speed. 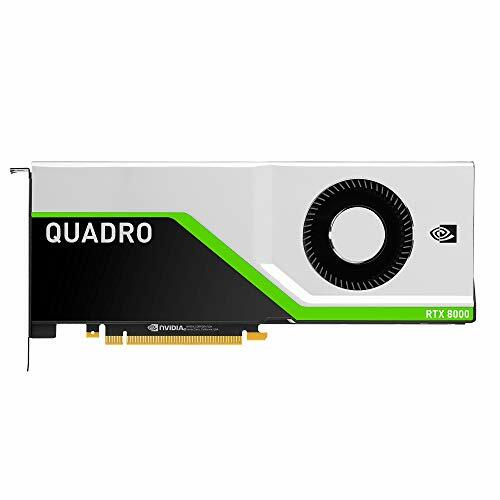 This Machine is Precision built with Dual Loop Liquid-Cooling, Strategically Routed Cables for Airflow, Sound Dampening and Overclocked Components as standard. Driven by challenge & motivated by impact, shattering 8K and beyond into sheer oblivion. 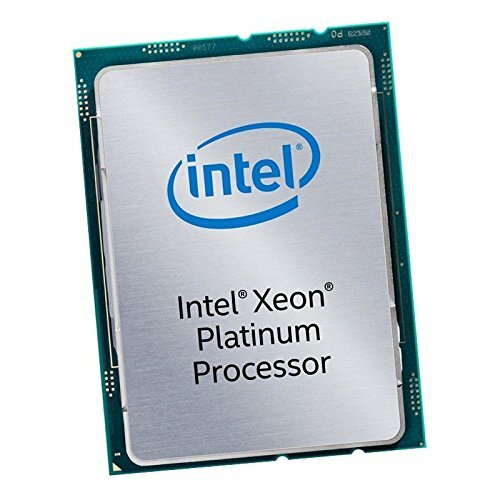 Processor : Dual Intel Xeon Platinum 8180M 2.50 GHz 28-Core Processors. Motherboard : Super micro X11DPG-QT LGA-3647 Motherboard. 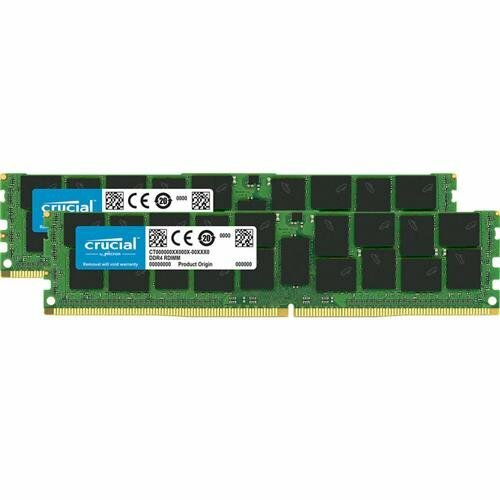 System Memory (RAM) : Crucial 1 TB (16 x 64 GB) 288-Pin LRDIMM DDR4 2666 GHz (PC4-21300) ECC Memory Module Kit. Super Flower Leadex 80 Plus Platinum 8Pack Edt. 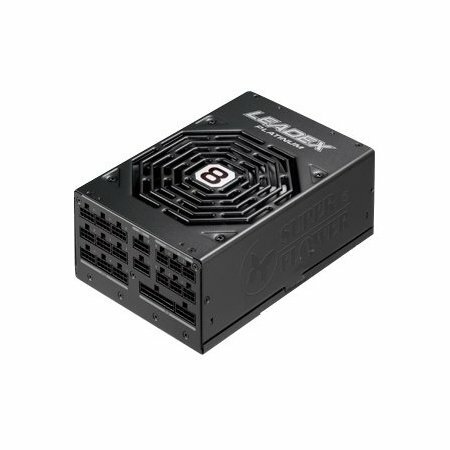 Netzteil - 2000 Watt PSU. 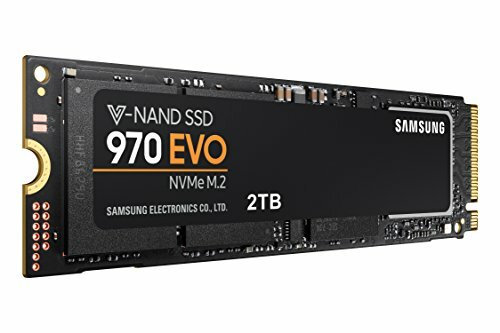 BAY 0 (SSD): Samsung 970 EVO 2.0TB M.2-2280 Solid State Drive. 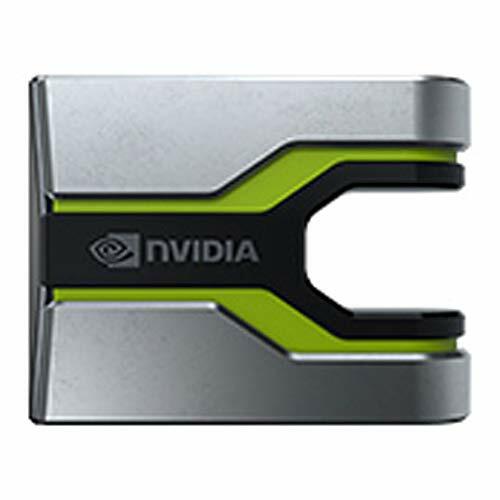 BAY 1 (SSD): Ultrastar SN200 PCIe NVMe 7.68TB Solid State Drives. BAY 2 (SSD): Ultrastar SN200 PCIe NVMe 7.68TB Solid State Drives. BAY 3 (SSD): HGST Ultrastar SS300 SAS 7.68TB Solid State Drive. BAY 4 (SSD): HGST Ultrastar SS300 SAS 7.68TB Solid State Drive. BAY 5 (SSD): HGST Ultrastar SS300 SAS 7.68TB Solid State Drive. BAY 6 (SSD): HGST Ultrastar SS300 SAS 7.68TB Solid State Drive. BAY 7 (HDD): HGST Ultrastar DC HC530 14TB 3.5" 7200RPM Internal Hard Drive. BAY 8 (HDD): HGST Ultrastar DC HC530 14TB 3.5" 7200RPM Internal Hard Drive. BAY 9 (HDD): HGST Ultrastar DC HC530 14TB 3.5" 7200RPM Internal Hard Drive. BAY 10 (HDD): HGST Ultrastar DC HC530 14TB 3.5" 7200RPM Internal Hard Drive. Thermal Grizzly Kryonaut 11.1g Thermal Paste. "legalized for everyday use, but not sanitized to suit it"